More cash prizes, free spins and tickets to the holiday prize draw! Week one of this intergalactic campaign at LeoVegas Casino has seen over €15,000 in cash and huge free spins bundles going to lucky players, plus everyone. 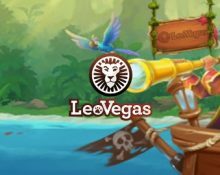 Celebrating the release of their latest slot in the LeoVegas Originals series – Pirates: Smugglers Paradise from Yggdrasil Gaming, they are inviting players to enjoy in a multi-tiered promotion weekly free spins, tournaments, mission races and the final prize draw for the two holidays, worth a whopping €10,000 each. 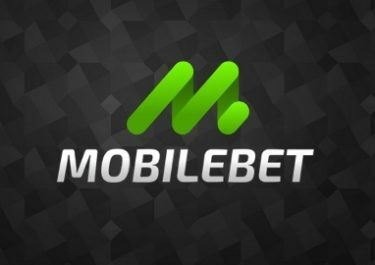 Launched in 2012, the casino is operated by LeoVegas Gaming Ltd. under license from MGA Malta and the UK Gambling Commission. 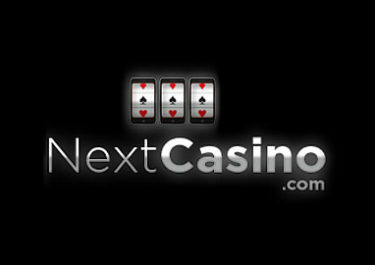 The website is offering a huge selection of games on desktop, mobile or tablet from NetEnt, 2 BY2 Gaming, Ash Gaming, Bally, Barcrest, BetDigital, Betsoft, Big Time Gaming, Chance Interactive, Core Gaming, Cryptologic, Elk Studios, Fantasma, Felt, Fuga Games, Gamomat, Gaming1, Games OS, Gamevy, Games Warehouse, Genesis, Genii, IGT, Inspired, iSoftbet, JustForTheWin, Leander Games, Lightning Box, Merkur, Microgaming, Nektan, NextGen Gaming, NoLimit City, Novomatic, NYX Interactive, OpenBet, OGS, Play’N GO, Playtech, Push Gaming, Pragmatic Games, Quickspin, Realistic Games, Relax Gaming, Rival, Scientific Games, Skillz Gaming, Thunderkick, WMS and Yggdrasil Gaming. 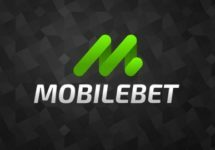 The Live Casino tables are provided by Authentic Live Gaming, Evolution Gaming, Extreme Live Gaming, Ezugi, Lucky Streak and Netent Live.